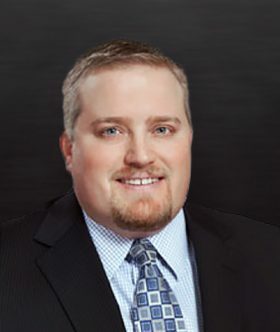 Andrew Stewart is a partner who focuses his practice on banking law, creditors’ rights, bankruptcy, real estate, business transactions and estate planning. Andrew has a record of successfully representing both individuals and financial institutions, advising executors, trustees and beneficiaries in probate and trust matters, and is well-versed in navigating state and district courts. Andrew has experience advising clients and business owners on entity formation issues, business acquisitions and sales, raising capital through private placements, financing issues, real estate acquisition, credit and collection issues and business succession planning. He also has experience with complex commercial and bankruptcy litigation involving loan workouts, plan confirmation, dischargeability actions, automatic stay disputes, real estate and construction disputes, and related litigation matters. Andrew earned his B.A. in public affairs and administration from the University of Oklahoma and attended the University of Oklahoma College of Law where he graduated with honors. During his time in law school, Andrew was a member of the Oklahoma Law Review and was elected to the Order of the Coif.